Welcome back, gang. 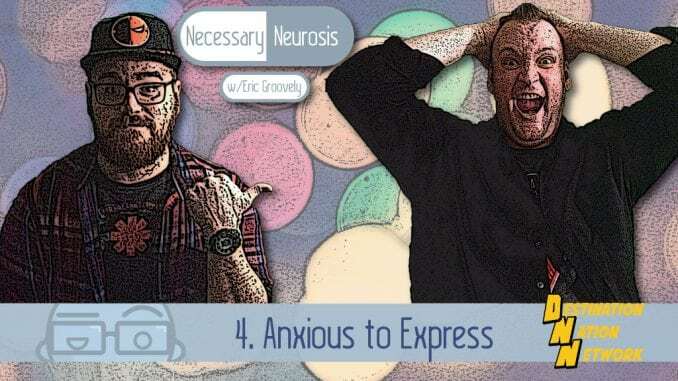 This time around, Eric is joined by Stefan Gearhart, of Damaged Goods Improv, to discuss comedy, performance, spirituality, and coping with crippling depression and anxiety. Sounds fun, right? Hurray!